The Federation of European Professional Photographers’ board convened for the first time under its new President, Truls Løtvedt, on June 11, 2018 in Tampere, Finland. This meeting was then followed up by an online meeting a couple weeks afterwards. During these two meetings, the board decided to completely update the FEP website. The new website will be operational in the autumn; it wil be mobile friendly and it will have new features. 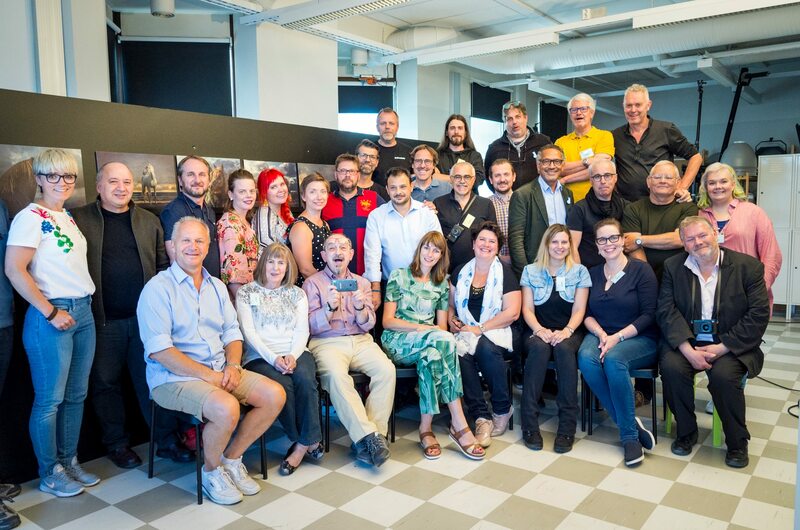 The 2019 judging session will be organized in Bergen, Norway (June) and in Prague, Czech Republic (November). The location of the General Assembly and Awards is still open, FEP is searching for a national event within its member associations to partner with. Board members have now been given different tasks to engage them more into the daily functions of the FEP. Tasks include for example copyright issues, maintenance of relations and improved dialogue to/from both excisting member associations and sponsors, seeking new sponsorship and recruiting new members. FEP is also looking for a new Press Officer to implement a stronger online presence. The EU General Data Protection Regulation was discussed. As relevant national laws vary from country to country, it is impossible to give a full proof European wide guide on that. It was agreed to have every association/country to handle the GDPR nationally, adapting to their own national laws. The FEP will be exhibiting in September in Photokina together with its German member association CV. Come and visit us there!FEP Group picture by Tiina Haring, MQEP, Finland.